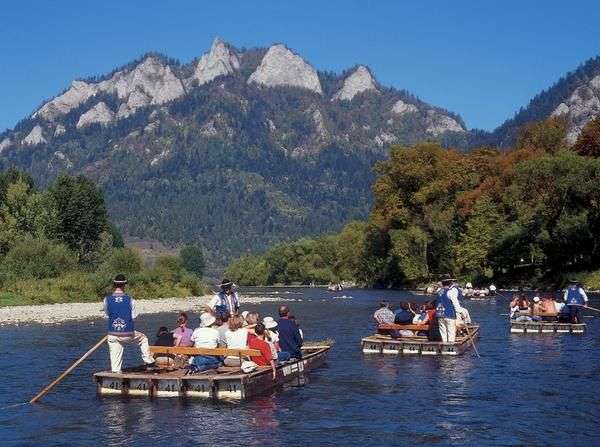 Rafts set out from the rafting marina at Sromowce-Kąty, where you can find a car park, exhibition pavilion of Pieniny National Park, Tourist Information Office, souvenir shops, restaurant and ticket offices. 1. Szczawnica – total route’s length: app. 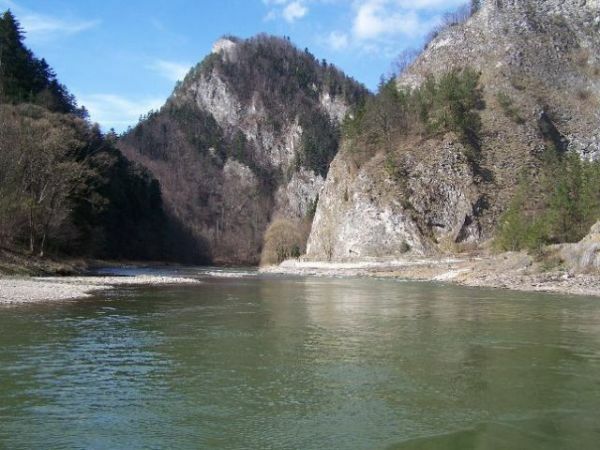 18 km, time of rafting : app. 2 hours 15 min. 2. Krościenko - total route’s length: app. 23 km, time of rafting : app. 2 hours 45 min.